I had a very nice Les Paul Studio in the shop today with a very common mistake present. That’s not the mistake (although I’m not a fan of locking tuners on non-tremolo equipped guitars). No, the mistake was how the strings were installed. 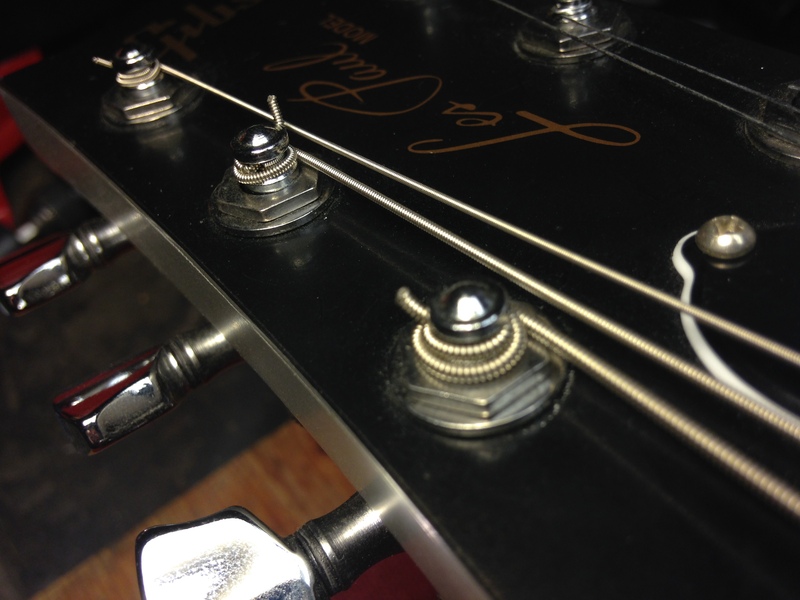 Locking tuners are designed to aid tuning stability by eliminating the knots and windings that are necessary on non-locking tuners. But this guitar had strings installed in the normal way as though it had normal tuners. 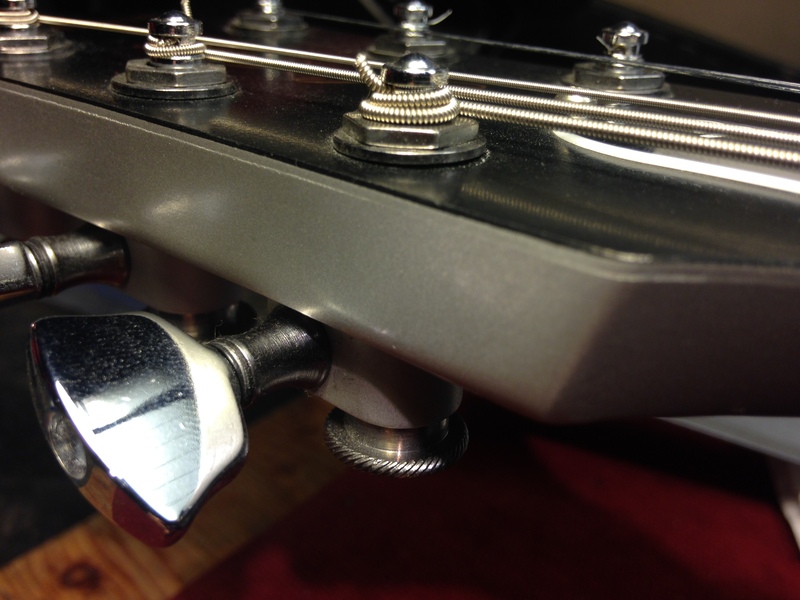 Not only does this defeat the intended purpose of locking tuners, but it can and will cause damage in the long run. This is easy to avoid. Here is a short video demonstrating the proper technique for installing strings with locking tuners. Hello Scooter, i want to thank you for the very informative info on locking tuners, it was very helpful. I appreciate you so much as a Tech and friend. You help keep music so enjoyable, you have everything working good to help us do what we do to bring music, love and happiness to all !!! !